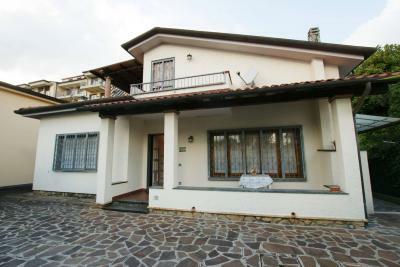 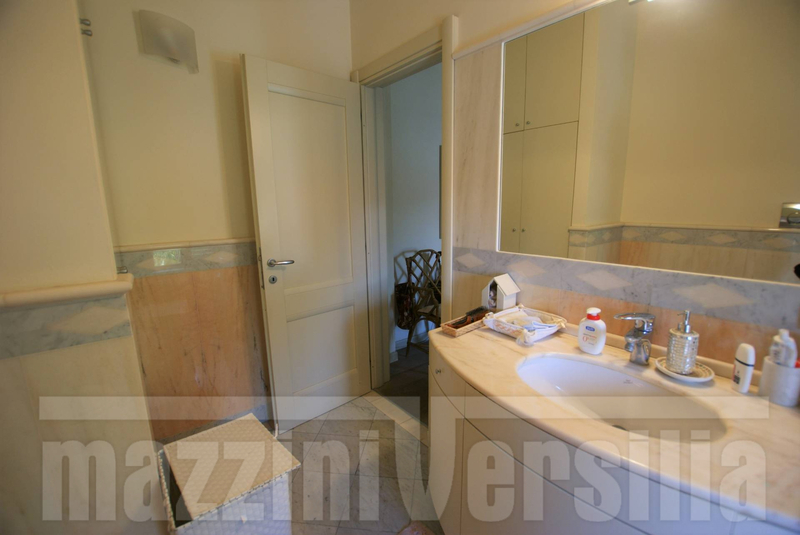 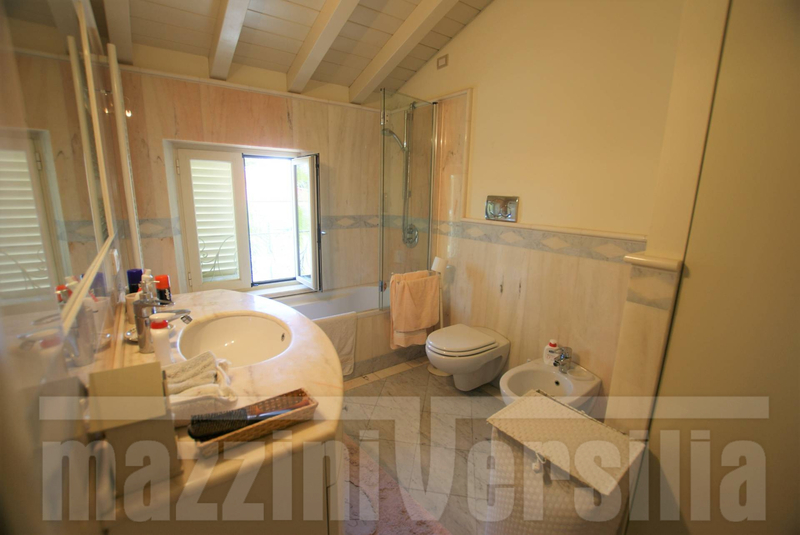 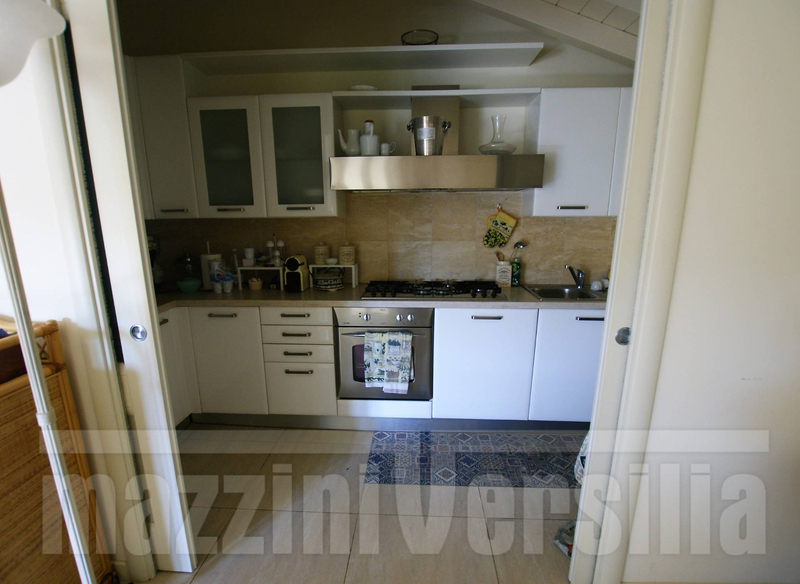 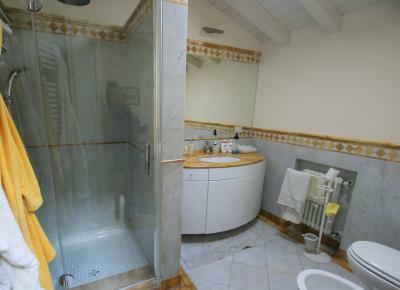 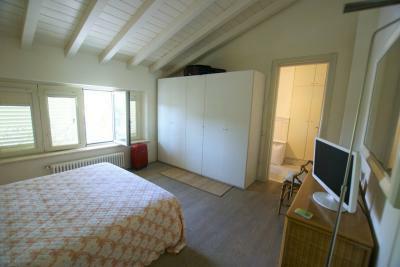 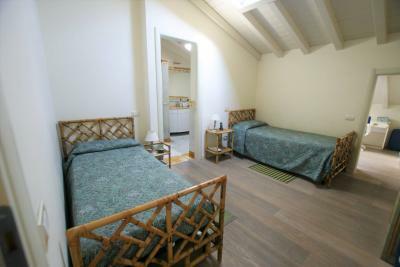 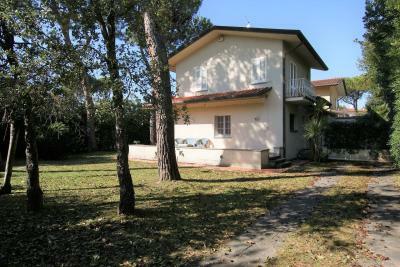 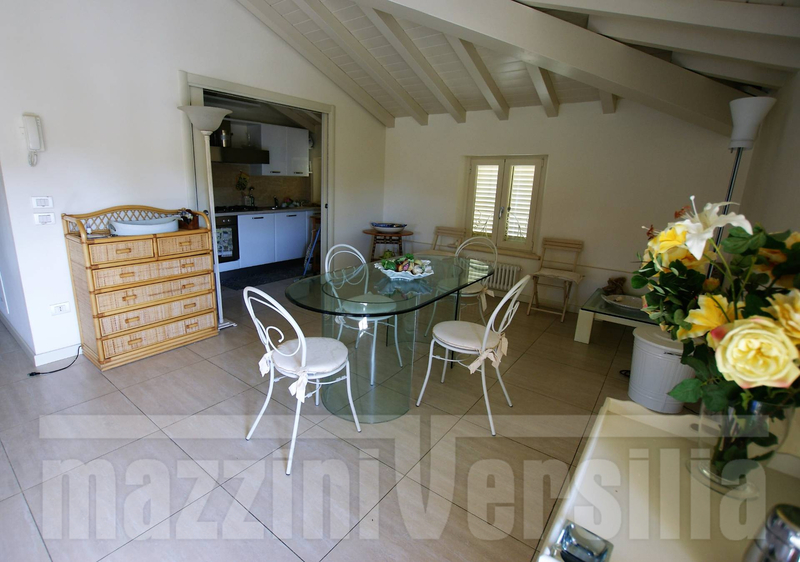 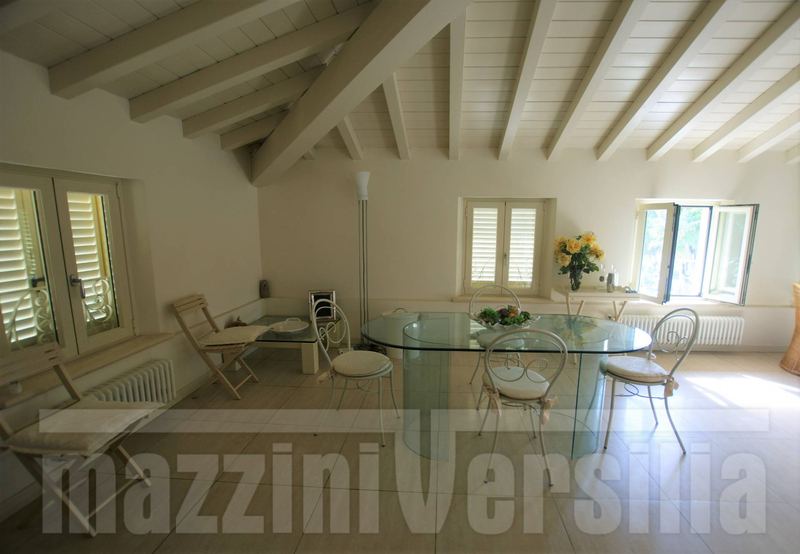 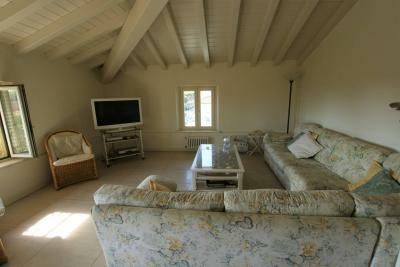 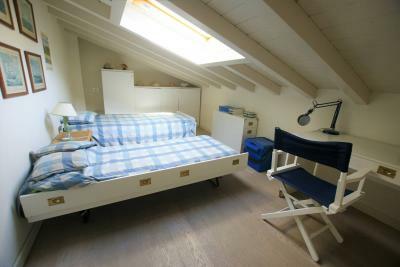 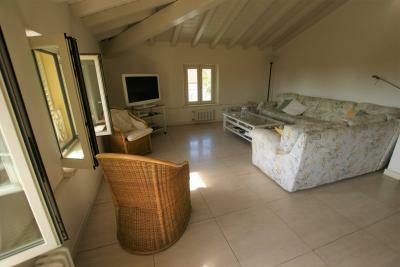 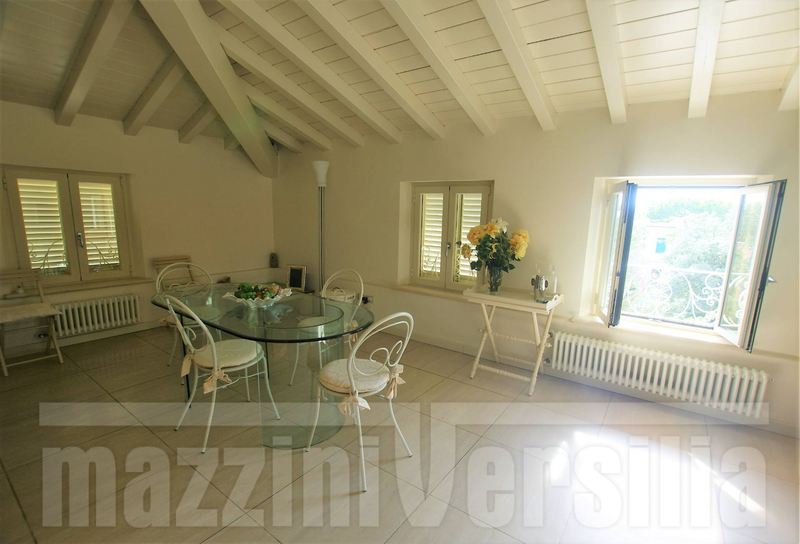 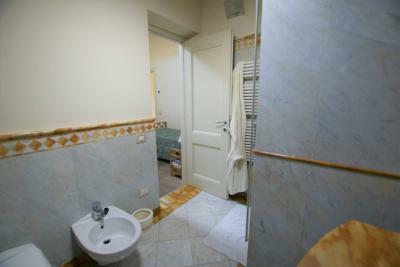 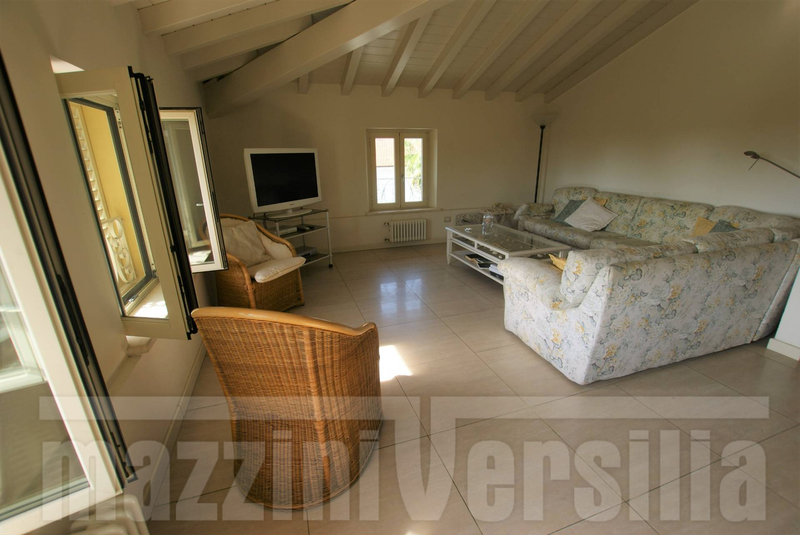 In the Centre of Forte dei Marmi, located just 100 metres from the beach, apartment on the second and last. 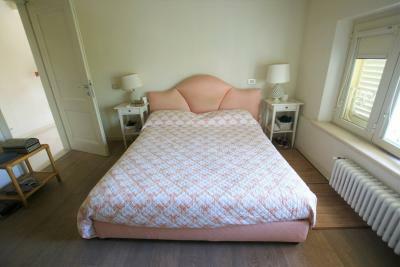 The building, about 100 square meters, is located in a classical style and has recently undergone renovations. 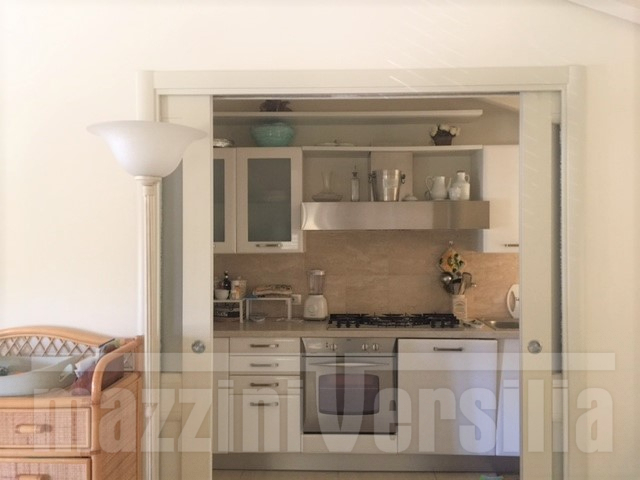 Is composed as follows: entrance, large living room with dining room, kitchen, one double bedroom with private bathroom, a double room with en suite shower room, and another bedroom. 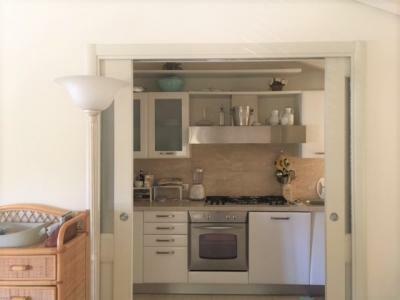 Place bike in the Hall.